"Mr. Church" tells the story of a unique friendship that develops when a little girl and her dying mother meet a talented cook, Henry Joseph Church. What begins as a 6-month arrangement ends up enduring for 15 years and creates a bond that lasts forever. 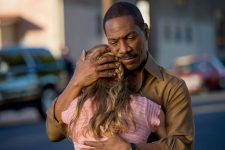 Set in 1965 Los Angeles, "Mr. Church" begins with a stranger arriving on the doorstep of 10-year-old Charlotte "Charlie" Brody and her single mother Marie Brody (40), who is battling breast cancer. They soon learn that the quiet man, Henry Church (40), has been hired by Marie’s recently deceased former lover to cook for them and help maintain the household. 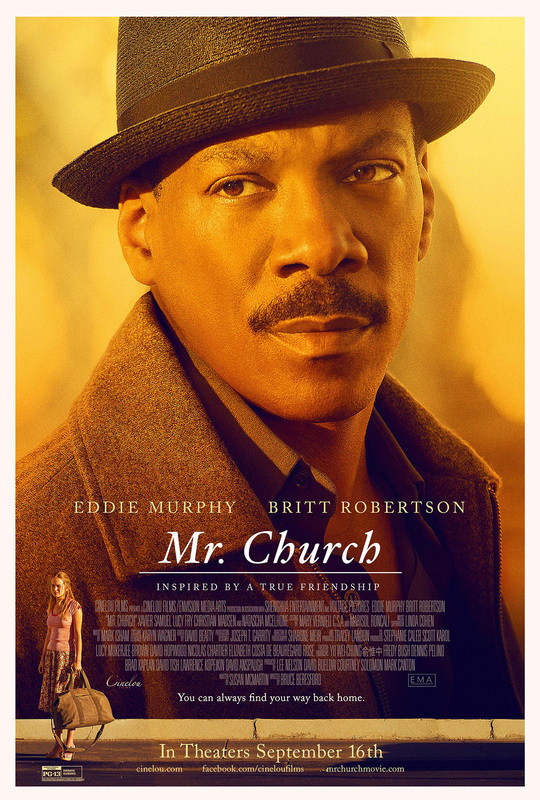 As Mr. Church’s time with the Brodys extends from months into years, he becomes a father figure for Charlie during her formative years, nurturing her love of literature and making a lasting impact on her life. 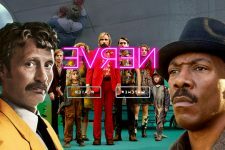 Even as Mr. Church tries to keep his own life separate from the Brodys, he eventually learns that the connection he feels to Charlie is what family is all about. Nerve, Lights Out, Scream Factory’s The Exorcist III, New Criterions and more!